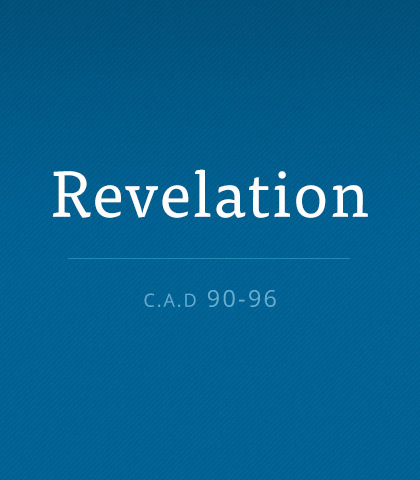 Revelation provides the clearest biblical portrait of the events of the tribulation, dealing with the specifics of that terrible time. Read more about the book of Revelation. Let this sink in: our obedience in this life matters now and counts forever. Life in heaven will echo with the consequences of the lives we lived on earth. Tolerance, in its essence, is a disposition to allow freedom of choice and behaviour. However, the ideal of tolerance is now a legalistic blanket of rightness. And that’s what you were about, Dad. Memories. When I was a lad, I loved to sneak up on you and watch what you were doing when you didn’t know I was there. That’s when you became my hero, I suppose. Do you take time to reflect on the wonder of heaven? Do you think about eternity with God and the complete and total banishment of death and sin? Do thoughts of heaven influence your earthly days?